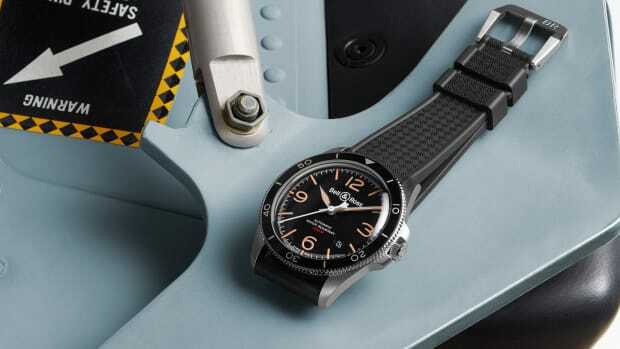 Looking beyond cockpit instrumentation for inspiration, watchmaking brand Bell & Ross just unveiled an all-new timepiece paying homage to the US Air Force’s MA-1 flight jacket. 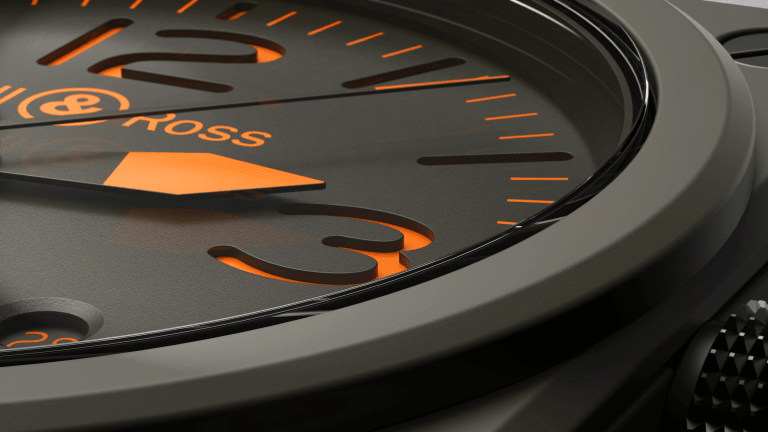 The watch is powered by Bell & Ross' calibre BR-CAL.302 automatic movement and clad with a 42mm matte khaki ceramic case and a dual-layer metal plate dial with upper cutaways revealing numerals, indices, and photoluminescent coating below. 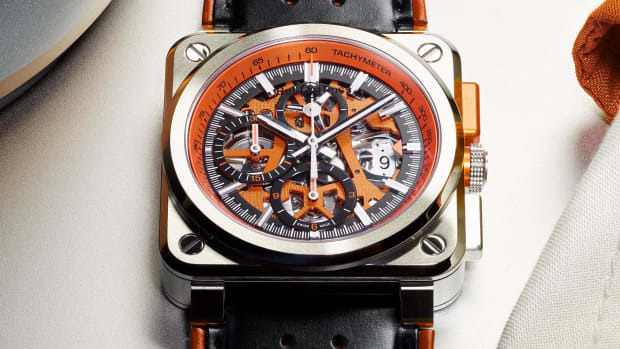 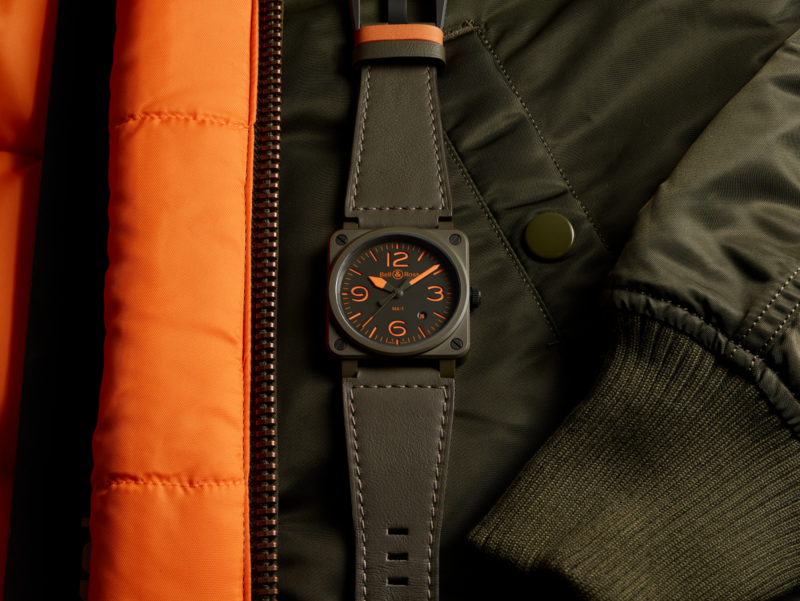 And just like the jacket, the khaki calfskin leather strap is not only lined in orange but instantly reversible. 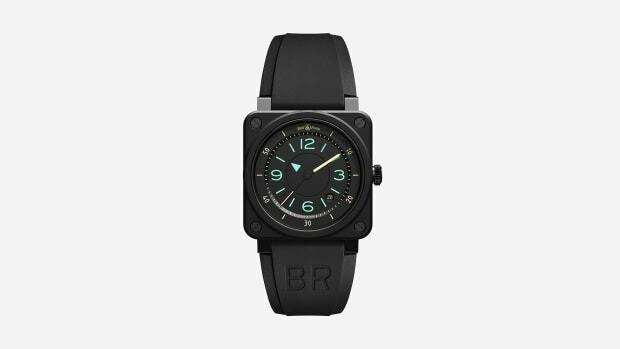 The BR 03-92 MA-1 is set to release this June and will be priced at $3,900 and limited to only 999 examples. 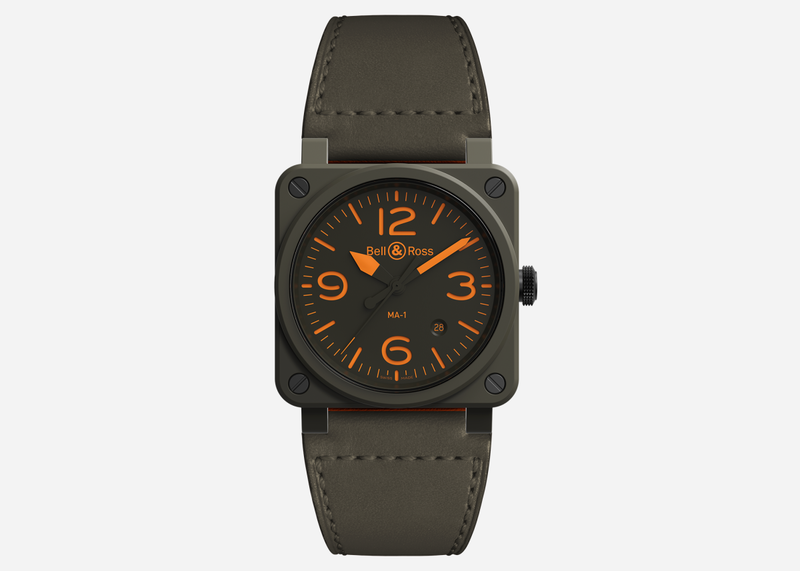 Head here to get your pre-order in.